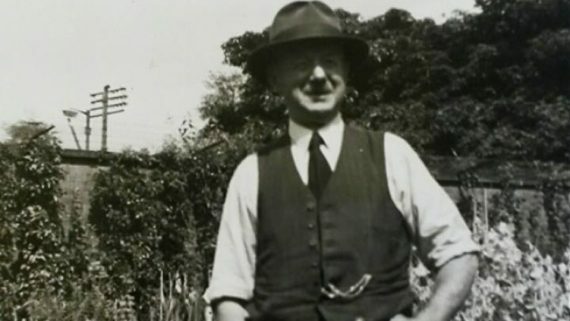 Also David Pullar the great-great grandfather of David was a well respected head gardener In the city of Dundee. He moved to dundee after spending time at kemback house in Cupar, fife, family home to the owners of publishing company DC Thompson. 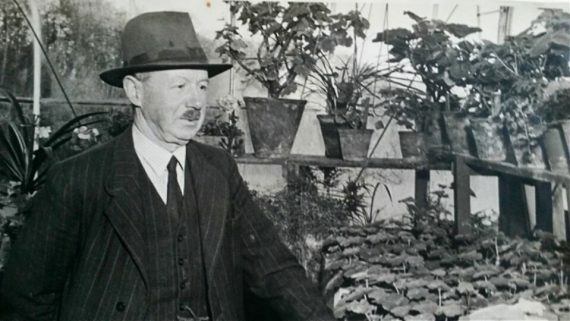 David also took up the post of head gardener for NCR (national cash register company) at Taypark house on perth road, working with at least two under-gardeners, the grounds were immaculate and with heated glasshouses they grew exotics such as grapes peaches and oranges. Later the grounds of Taypark were acquired and became part of what is now the botanical gardens. Our aim is to offer high end garden maintenance that not only improves your property but suits your lifestyle and budget. Pullar Horticulture has built a great reputation on foundations of quality, honesty and reliability. You can be assured that all work carried out will be performed with care and respect, we are fully trained, licensed and insured.